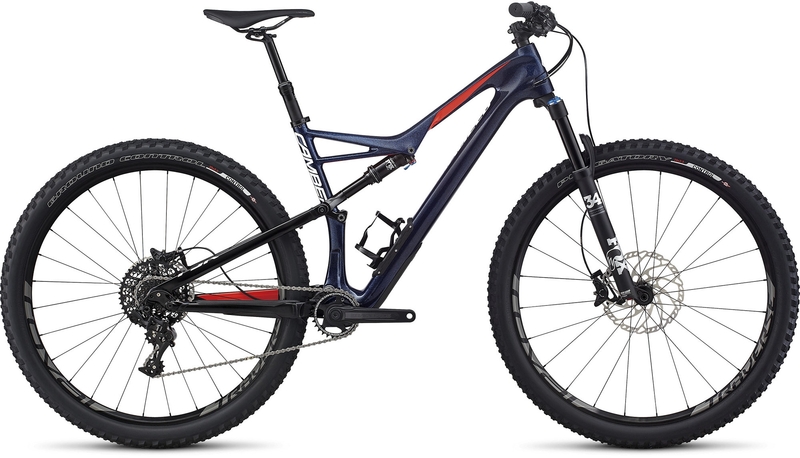 Final bargains on 2017 MTBs – not to be missed! 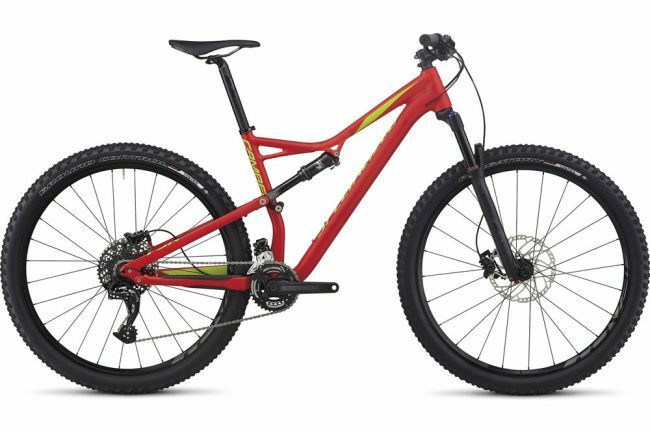 Huge MTB, Road bike and E-bike sale now on. 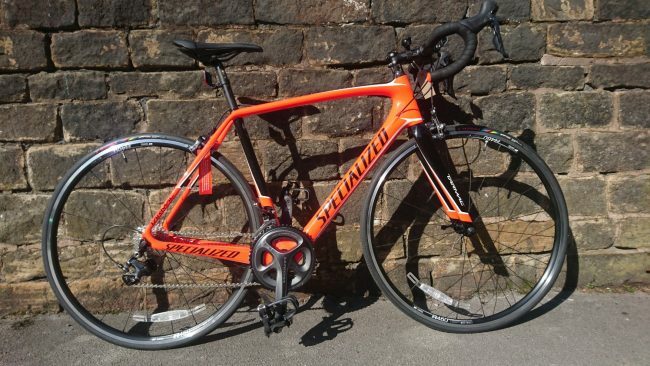 Unbeatable deals – you won’t get these bikes cheaper! 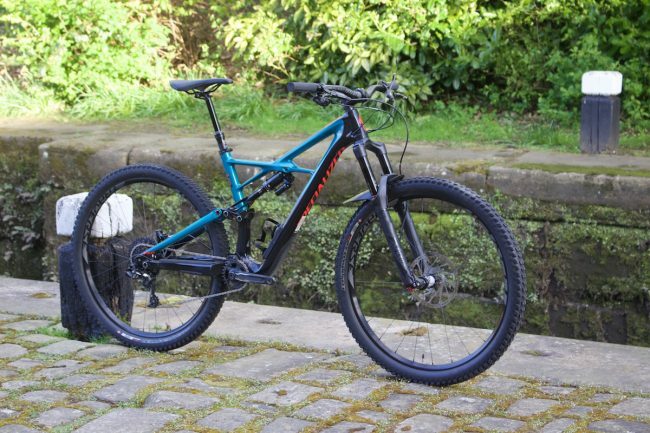 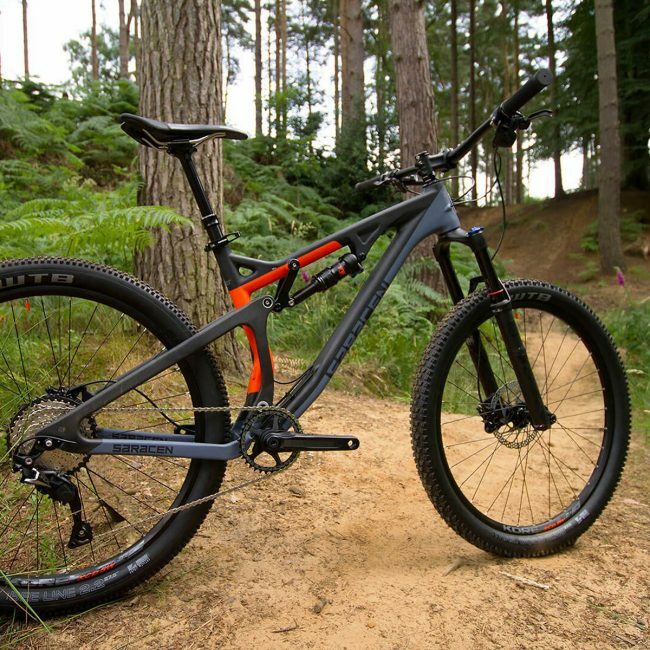 ← Turbo Levo the best in test – what makes the perfect E-mountain bike? 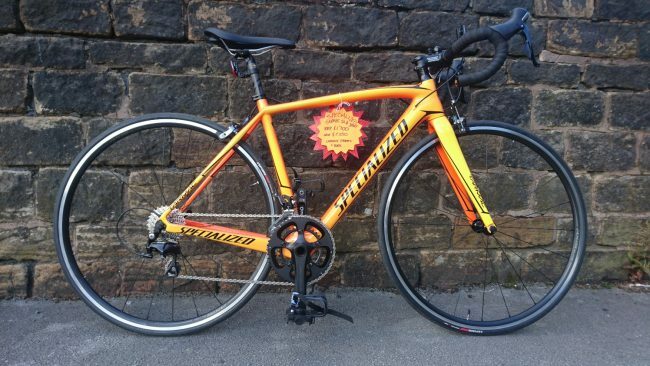 No sorry, although we have a selection of road bikes in our sale now – see main header page.